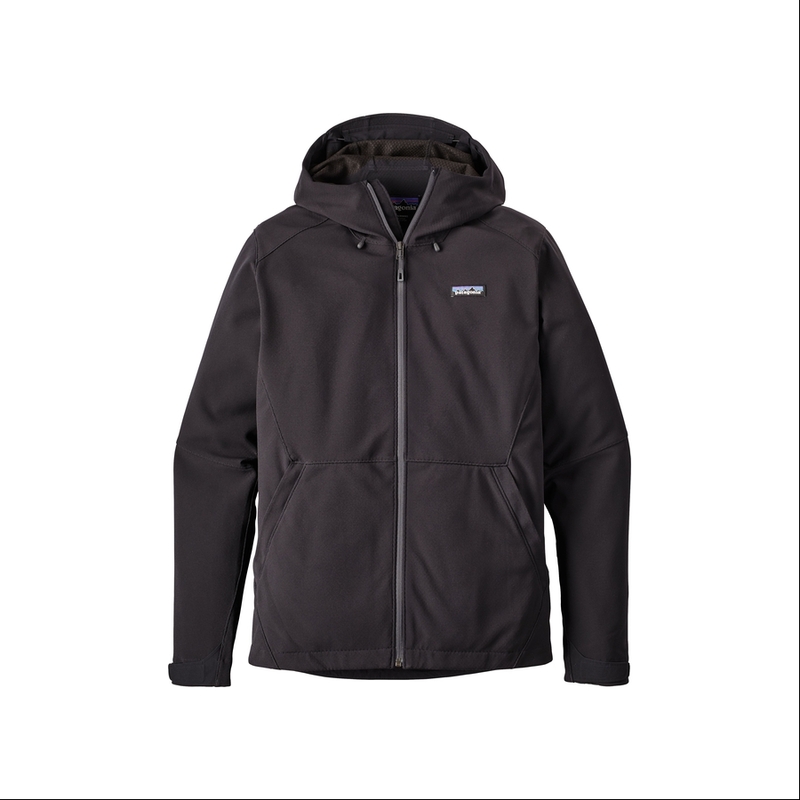 For high-energy activity in cold, windy conditions, the Adze Hoody’s stretch-woven fabric breathes and stretches while blocking wind and light precipitation. 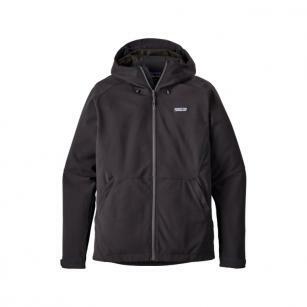 This soft-shell Adze Hoody resists weather, breathes freely and hoards your heat. The 2-layer stretch-woven polyester/elastane shell stops gusts and sheds snow, while its bonded fleece grid interior wicks moisture and adds light insulation. The hood adjusts for a custom fit, whether worn over a helmet or a bare head, underarm gussets reduce lift on big reaches, and hook-and-loop closures seal the cuffs. With handwarmer pockets and an interior chest pocket (all zippered), an adjustable drawcord hem and a DWR (durable water repellent) finish.